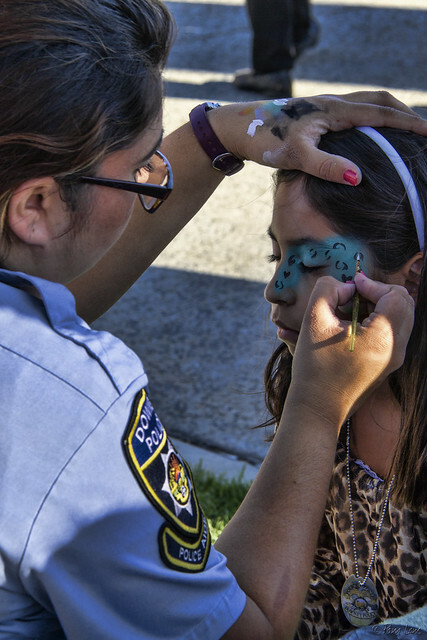 Tonight was Downey's 2nd Annual National Night Out. 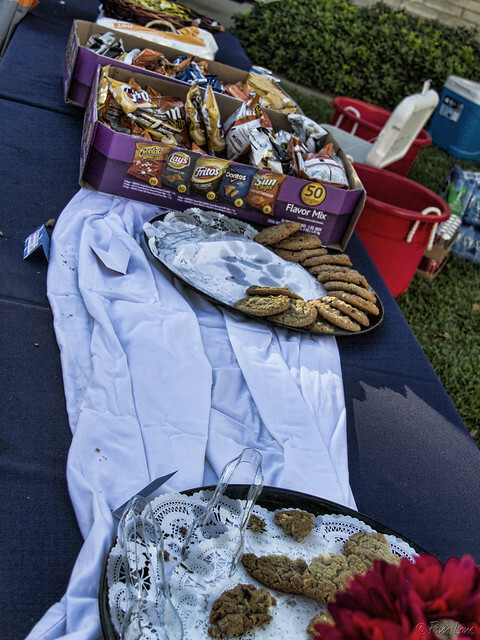 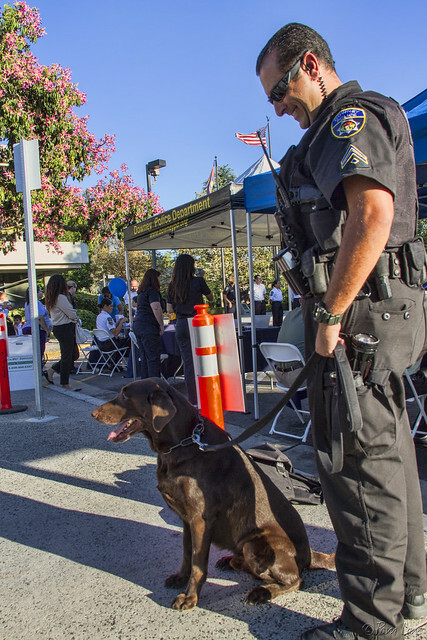 National Night Out was started in 1984, to promote involvement in crime prevention activities, police-community partnerships, neighborhood camaraderie and send a message to criminals letting them know that neighborhoods are organized and fighting back. 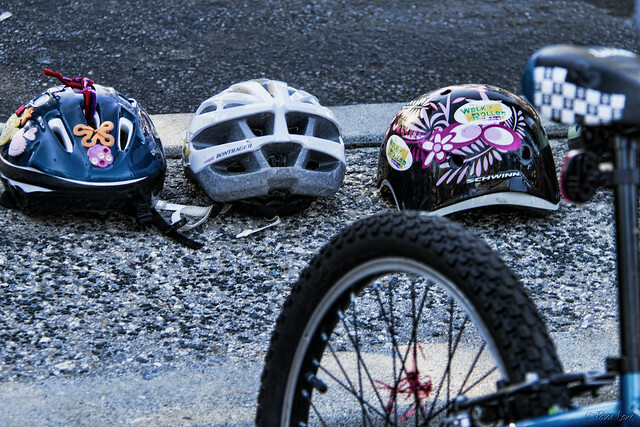 Downey celebrated with bike safety lessons (safety starts with a helmet). 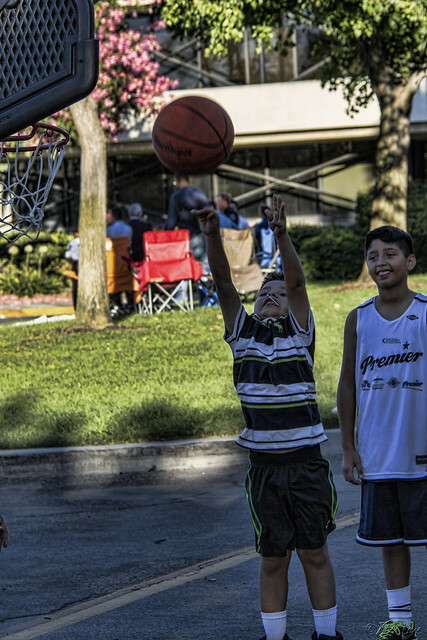 There were lots of activities for the kids, including face painting and shooting hoops.